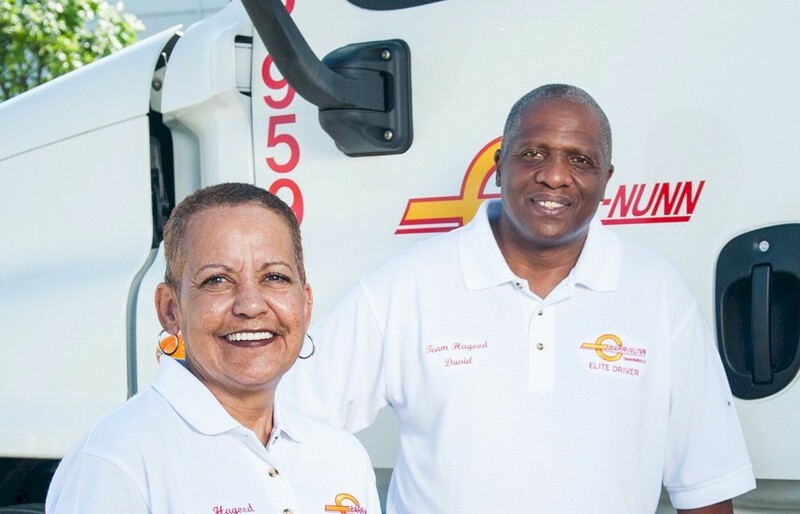 At Barr-Nunn, we are looking to hire safe, service-oriented truck drivers. 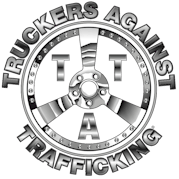 Company Truck Drivers or Owner Operators must meet the following qualifications. If you are an Owner Operator, your tractor must be no more than 5 years old at the time of lease.